Sometimes the Christian life can be smooth sailing, and sometimes not. Jeremiah certainly had more difficulties in his life than times of ease and comfort. 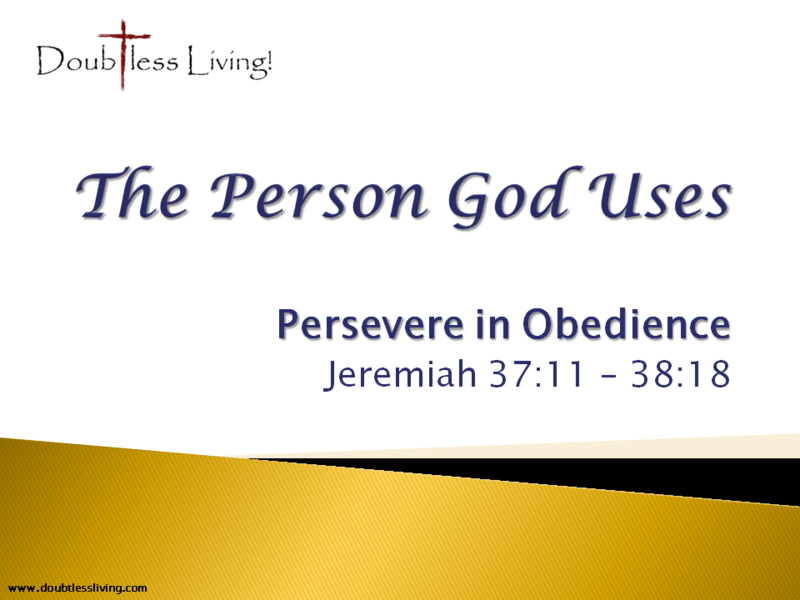 But through it all, he persevered in obedience to God. Today, we’re going to see what this looked like in Jeremiah’s life during a particularly trying set of circumstances.